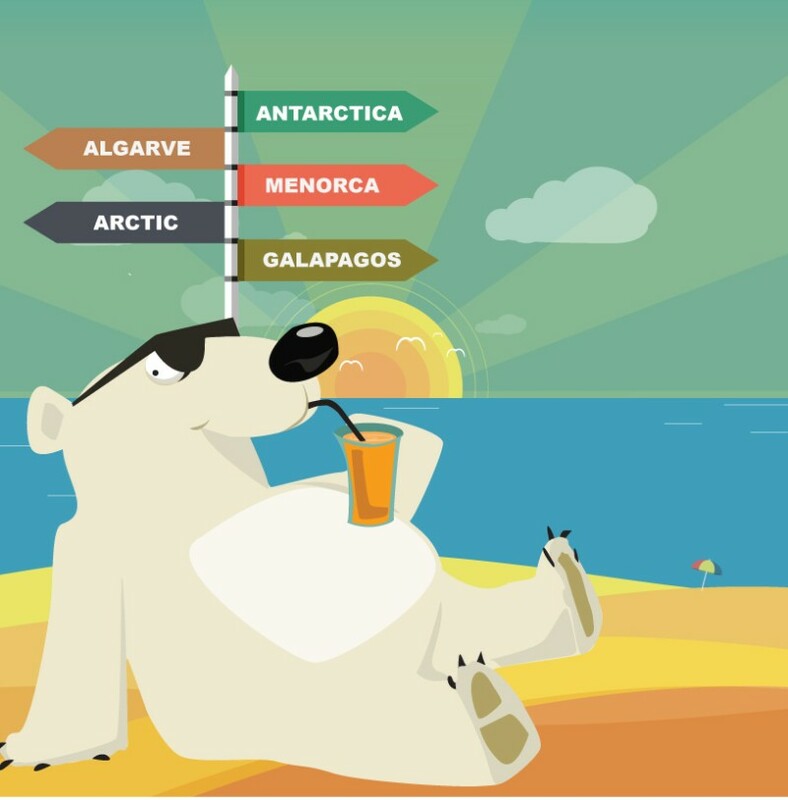 Having trouble choosing a holiday destination? Let us decide for you! Remember in the Tom Hanks movie Big, when the little boy wishes he was grown up and the next day he is? Don’t you wish booking a holiday could be that easy? It’s not something that just happens on the spur of the moment. There are many factors which can influence not just where you go, but also what type of holiday you want. Let’s take a look at the top decisions you’ll need to choose when planning your next vacation. At the bottom of the page is a fun decision tree we’ve created to help you decide where to go.